BUSTED! Obama Caught Bribing U.S. Company To Stay Silent About THIS?! Obama lied brutally about the Trans-Pacific Partnership trade deal and what he intended it to be used for. He kept it shrouded in secrecy for many reasons. 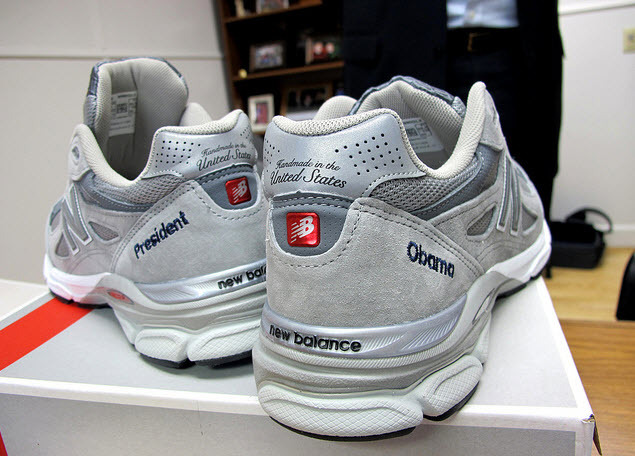 Athletic shoes maker, New Balance, is now saying that Obama broke his promise to give the company a fair shot at military contracts if they would quit criticizing the deal. That’s called bribery. The company expressed concern about the deal because 25 percent of its shoes are made in the US. The company oddly fell silent last year and is now claiming that it agreed not to publicize its concerns because officials were told the Department of Defense would give them serious consideration for a contract. Now that the Pentagon isn’t returning their calls and the contracts are not forthcoming, New Balance is finally calling foul. Ever since it became a topic of debate last year, the Trans-Pacific Partnership trade deal appeared to be a bad deal for America. President Barack Obama claimed the bill would set new standards for trade and create advantages for American workers while he kept it shrouded in secrecy. Apparently, there was a reason why he kept secrets about the deal, and at least one company is calling out Obama on it. 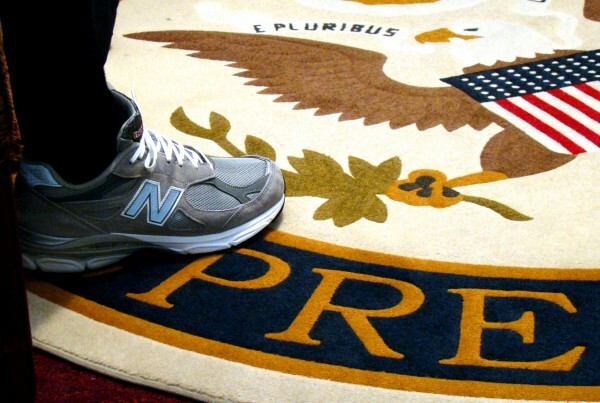 New Balance, maker of athletic shoes, claimed the Obama administration broke its promise to give the company a fair shot at military business if it stopped criticizing the deal. Rob DeMartini, CEO of New Balance, said, “There was no quid pro quo deal. We wanted to compete for a big piece of business that we are very confident we can win in.” This does not make New Balance a good guy here, but it does give you a glimpse at how Obama does business and how companies are being bought off and are crawling into bed with this White House. The DOD said New Balance shoes don’t measure up, executives said in an interview with The Boston Globe. “That’s ridiculous,” DeMartini said. “We’ve been in the business for 110 years. We know American workers can make shoes for American soldiers.” The company has now miraculously revived its opposition to the deal that would gradually phase out tariffs on shoes made overseas. “We swallowed the poison pill that is TPP so we could have a chance to bid on these contracts,” said Matt LeBretton, New Balance’s vice president of public affairs. And surprise, surprise… they were lied to. Just like the rest of America.